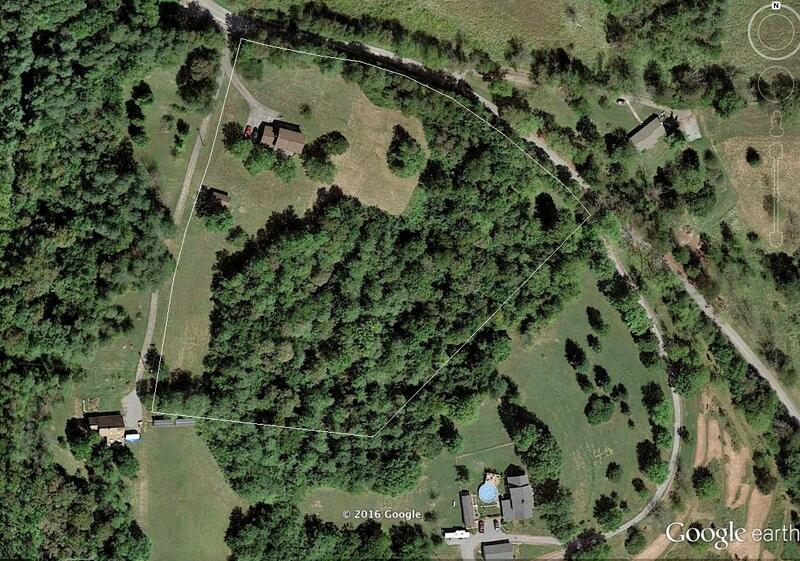 Beautiful Boyle County Kentucky property for sale Danville, KY. Warning – you will fall in love with the location. 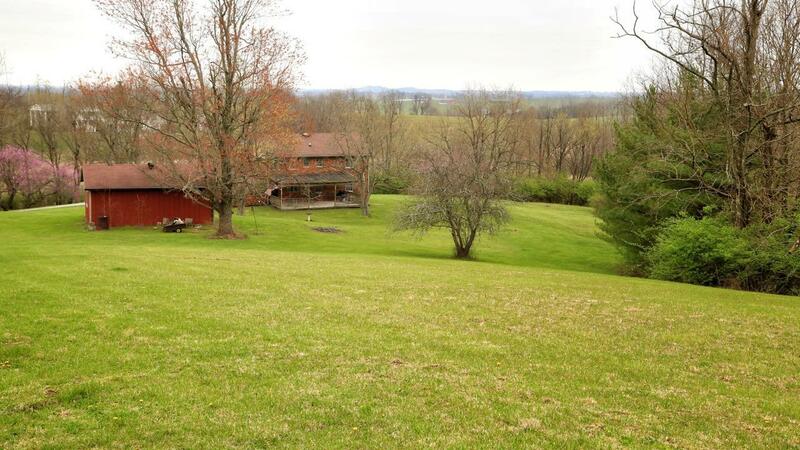 This beautiful property is located in the heart of Boyle County KY. 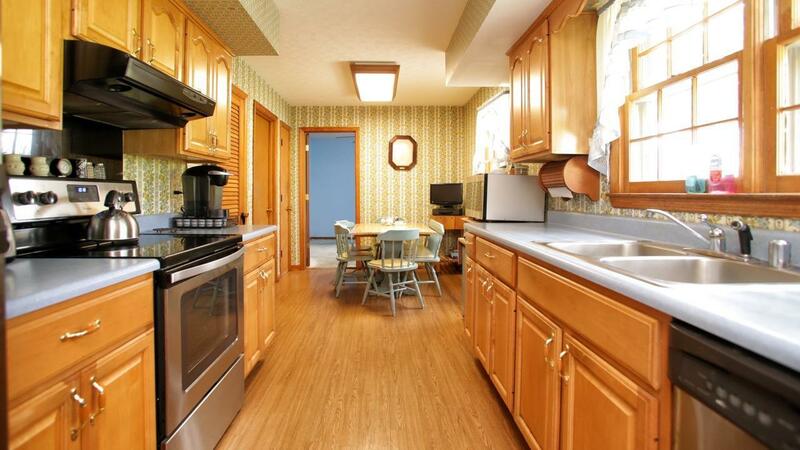 This home has been enjoyed by the same family for over 4 decades! They have already moved out and they hired me to find them the perfect buyers. At only $200,000 – with some personal touches and improvements, this brick character can be enjoyed for decades more as well! 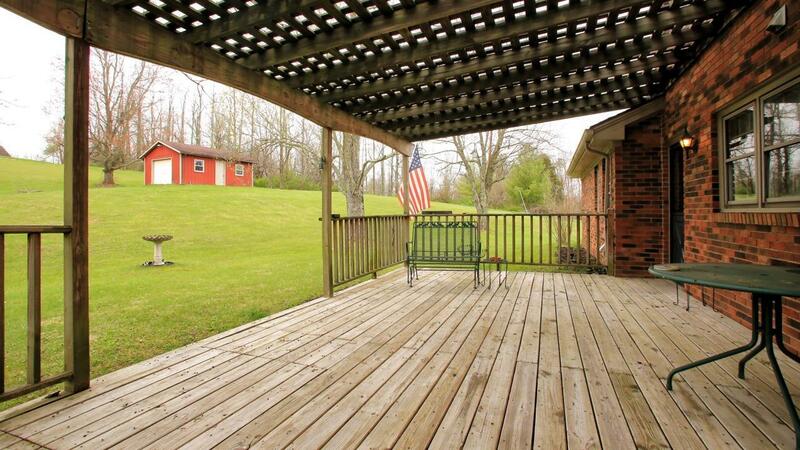 4 bedrooms, 2.5 tile baths, 4.5 acres of gorgeous gently rolling Bluegrass – with some woods as well. 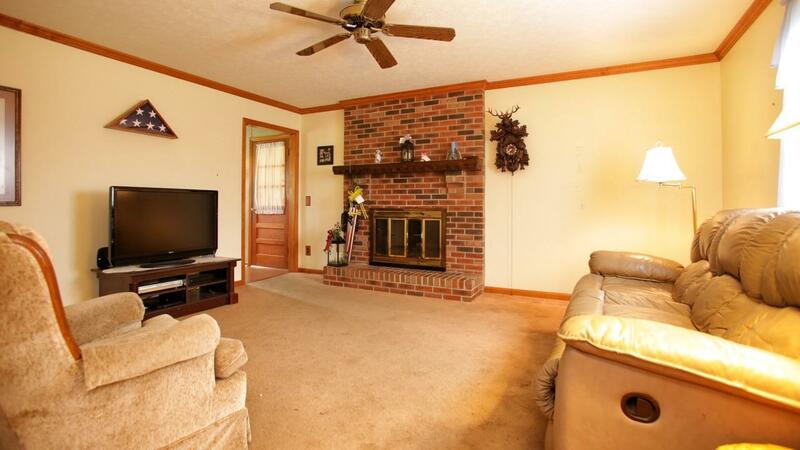 Fireplace, finish-able 2 car garage, Luxuriously large deck with pergola cover. Captivating views overlooking the countryside. Lots of storage, You can still reach me to set up a private showing. The sellers want this home sold ASAP and to the perfect buyers. I think there’s more than one out there — especially at this price! It’s not on the market yet and at this price, it will get snapped up quickly – awesome location. The sellers want this home sold ASAP and to the perfect buyers. I think there’s more than one out there — especially at this price! 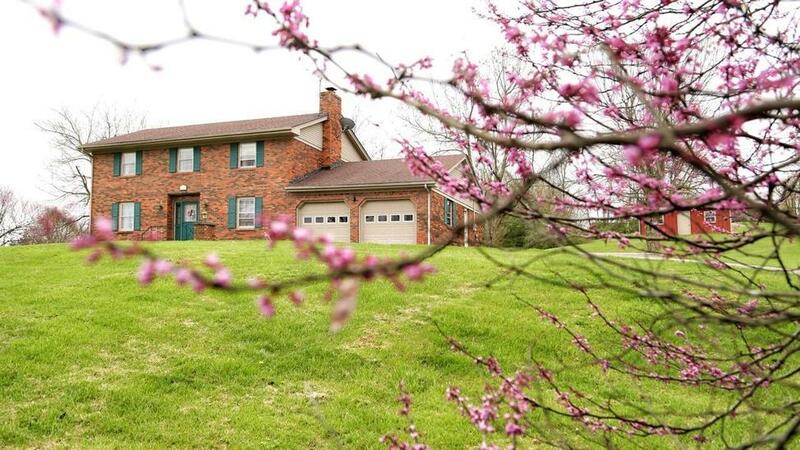 With your help, we hope to have this property under contract (and in Escrow) by this coming week. call or text 859-494-5521 Ken at Bluegrass Team Keller Williams Have a spectacular week — especially with this amazing weather.